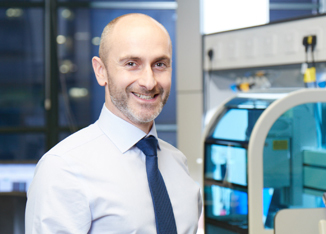 In addition to his role as Chief Scientific Officer at Excellerate Bioscience, Steven is also Professor of Molecular Pharmacology and Drug Discovery at the University of Nottingham, where he is interested in all aspects of the quantitative assessment of ligand-receptor interactions, particularly the kinetics of binding and signalling. 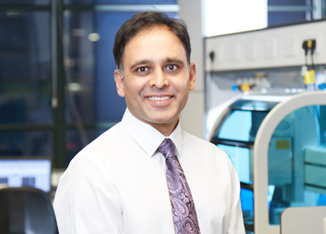 Viral Patel has over 18 years of global pharmaceutical research experience contributing to the development of therapeutics in a variety of disease areas. 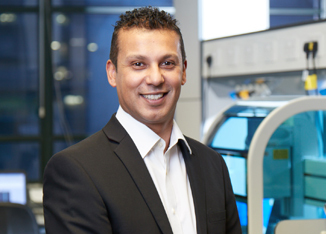 He has successfully built pharmacology and enzymology groups within Novartis and Merck, and has extensive experience in developing and automating screening cascades. Suky joined Excellerate’s board of Directors in June 2017 as the Finance Director. Suky held the position of Group Finance Director at Standard Motor Products Europe Ltd, in the automotive industry for the past 11 years and led the European Group through business restructurings and a management buy out. 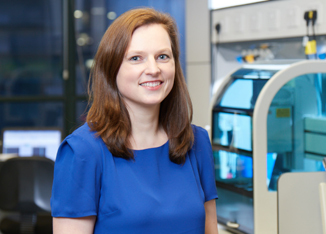 Dr Karolina Gherbi is a molecular pharmacologist with 7 years’ experience gained in both industry and academia. She has extensive knowledge of detailed GPCR pharmacology, focussed on defining compound mechanism of action in biochemical and cellular assay with particular expertise in advanced microscopy techniques.